The entire vessel is covered for a period of two (2) years from the date the product is sold. 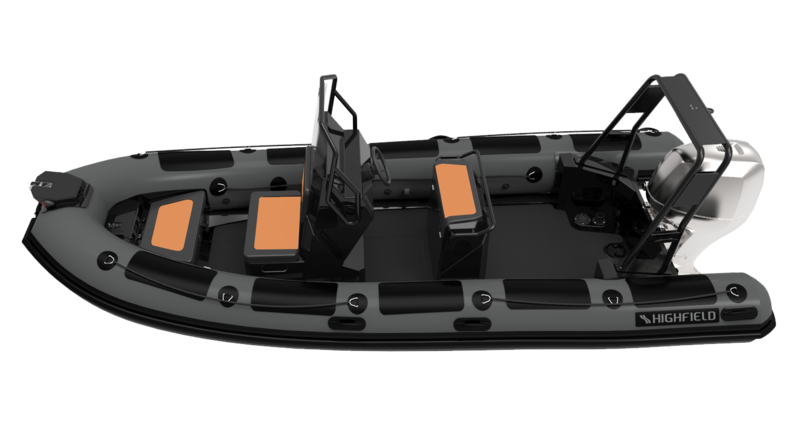 The hull structure is covered by a five (5) years warranty. 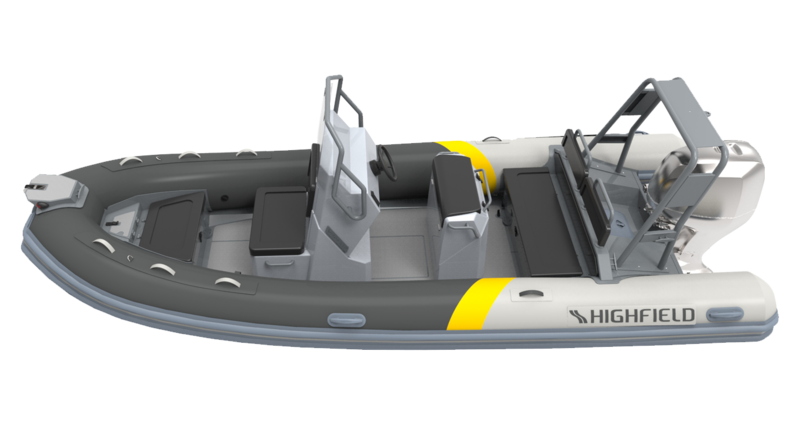 For commercial use or hire, the entire vessel has a one (1) year warranty. Warranty coverage is available only to customers that purchase from an authorized Highfield dealer. Routine maintenance outlined in the Owner’s manual must be performed in a timely manner in order to maintain warranty coverage. 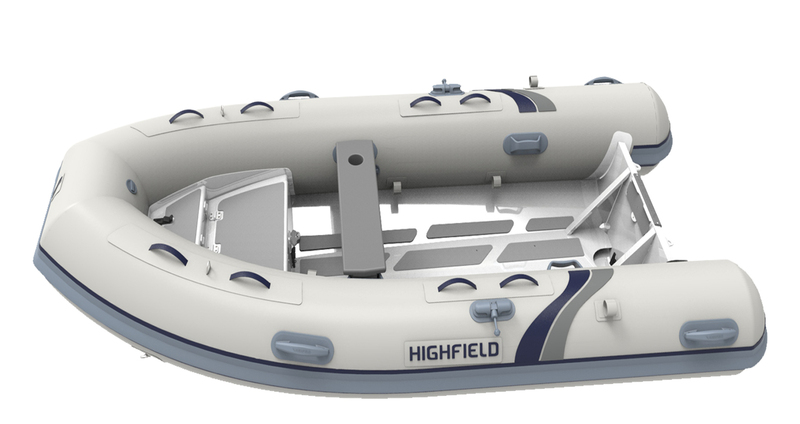 If the retail customer performs this maintenance, Highfield Boats reserves the right to make future warranty coverage contingent on proof of proper maintenance. The powder coating is warranted for a period of 2 years against manufacturing defects. · collision, fire, theft, riot, etc. · environmental corrosion and shocks due to acid rain, chemical fallout, industrial pollution, bird lime, tree sap, hail, extreme weather, etc. 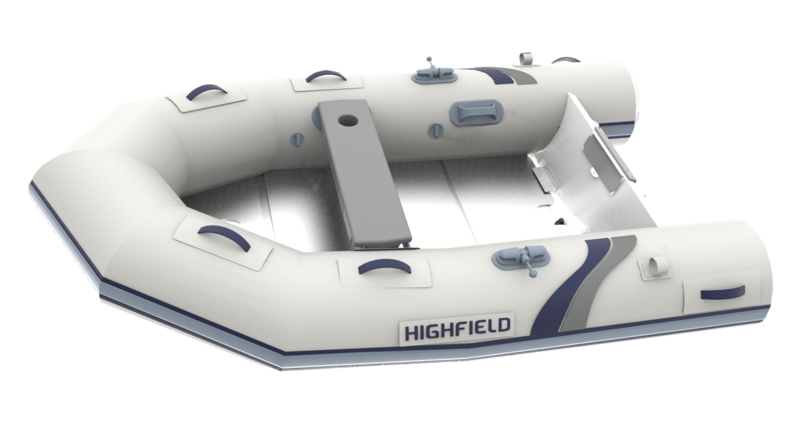 Highfield Boats sole exclusive obligation under this warranty is limited to, at our option, repairing a defective part, replacing such part or refunding the purchase price of the Highfield Boats product. The repair, replacement of parts, or the performance of service under this warranty does not extend the life of this warranty beyond its original expiration date. 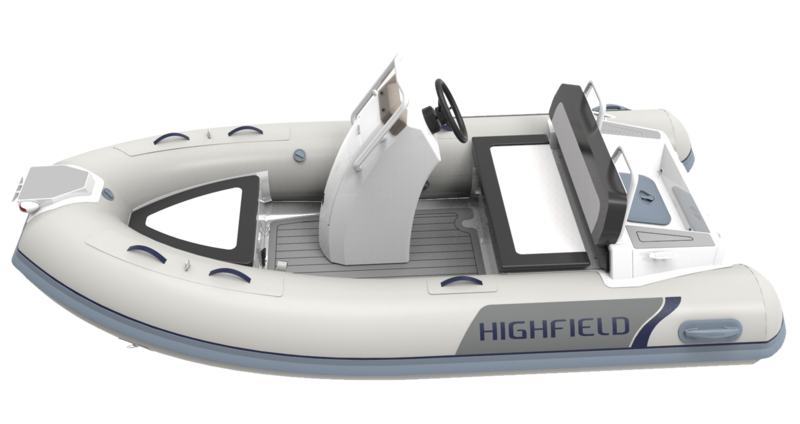 The customer must provide Highfield Boats with a reasonable opportunity to repair, and reasonable access to the product for warranty service. Warranty claims shall be made by delivering the product for inspection to a Highfield Boats dealer authorized to service the product. If the service provided is not covered by this warranty, the purchaser shall pay for all related labor and material, and any other expenses associated with that service. 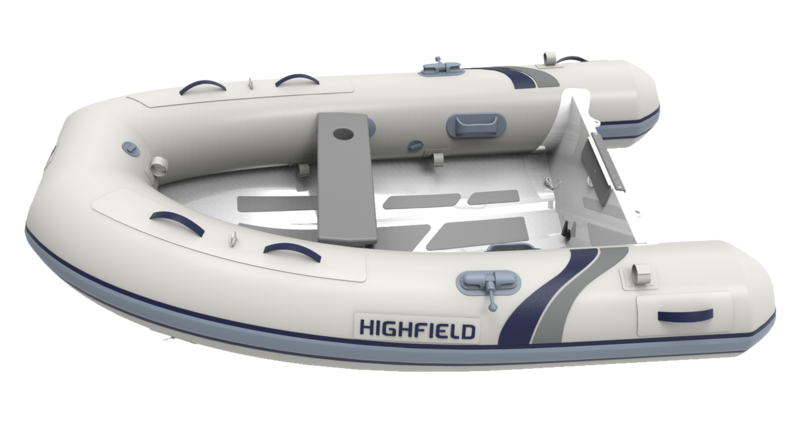 The purchaser shall not, unless requested by Highfield Boats, ship the product or parts of the product directly to Highfield Boats. Proof of purchase and ownership must be presented to the dealer at the time warranty service is requested in order to obtain coverage. 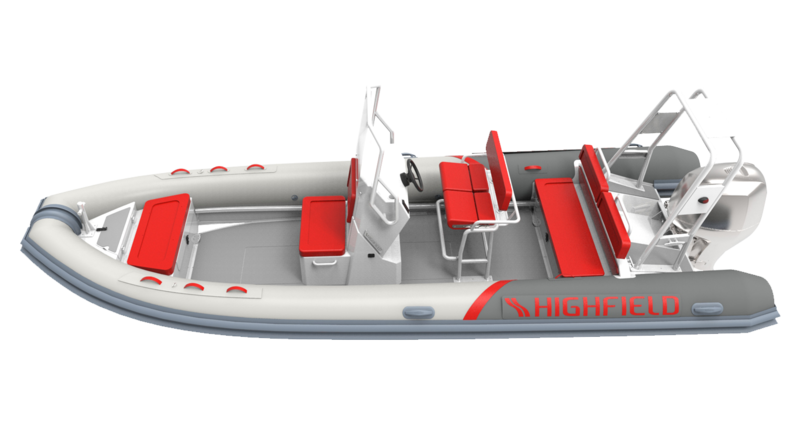 Warranty extension becomes available upon proper registration of the product by the owner via Highfield Boats warranty website: http://warranty.highfieldboats.com. Product must be registered within sixty (60) days from the date the product is purchased. Warranty extension covers the ability of the tube fabric to hold air to ISO 6185 (airtightness test). Tube made of ORCA® (Hypalon) fabric: ten (10) years from vessel date of purchase. Tube made of Valmex® (PVC) fabric: five (5) years from vessel date of purchase. Warranty extension does not apply if the vessel is used for rental or commercial use. Warranty extension does not apply on the tube seams. This limited warranty does not include damage due to misuse abuse, negligence, improper or inadequate storage or transportation, or to any Highfield boat which is used in a manner contrary to directions or instructions indicated in the Highfield Owner’s Manual. Powder coating condition is not covered by our warranty due to the specific exposed nature of the product, for best long term protection, ensure that your surfaces are rinsed with fresh water after every use and are cleaned immediately of any substances that may stick to the paint surface and cause discoloration or damage. We recommend scratches and dents to be repaired as soon as possible after they occur. Use of the product for racing or other competitive activity voids the retail warranty. Expenses related to haul-out, launch, towing, storage, transportation, telephone, rental, inconvenience, slip fees, insurance coverage, loan payments, loss of time, loss of income, or any other type of incidental or consequential damages are not covered by this warranty. To transfer warranty please send an email with the below information to [email protected].